Over the past few days we’ve had all-staff meetings at the office, which means meetings, presentations, goal setting and objectives. After all was said and done, we had a little fun at the Ran-Ham, a classic 1950s style bowling alley in Saint Paul, Minn. 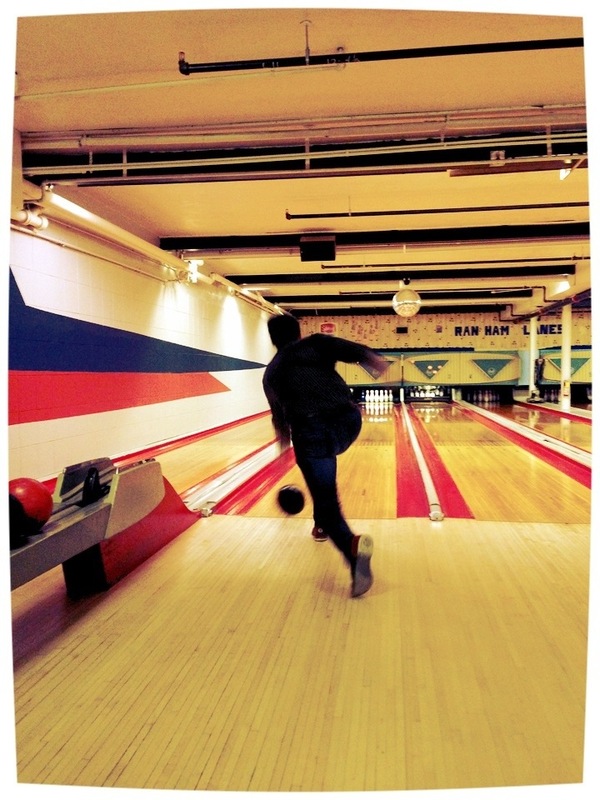 The lanes broke down on occasion and our balls disappeared into oblivion a few times, but we had fun. I’m fortunate to work with good people. And they like to bowl, which is a bonus. This is day 29 of Photo 365. This entry was posted in Photography and tagged Bowling, Photo 365, Ran-Ham, Saint Paul. Bookmark the permalink.